I understand that participating in this event is potentially hazardous and that I should not enter and participate unless I am medically able. I also am aware of and assume all risks associated with participating in this event, including but not limited to falls, contact with other participants, an effect of weather, traffic, and conditions of the road. Running Prague does not take liability for accident or health problems of our customers, which occur during or after our tours unless these problems have been caused voluntarily or accidentally by one of our running guides. This booking procedure is filled-out for yourself or a group you represent. You are at least 18 years of age and you accept responsibility for the group, if applicable. We’ll confirm the tour reservation together with date and time via e-mail or by phone. If you miss a pre-booked tour or a customized tour or cancel with less than 24 hours notice, you will be charged the full price of the tour. No refunds can be given for missed appointments or cancellations made with less than 24 hours notice. We will, where possible, offer you the chance to reschedule, but this is not guaranteed. 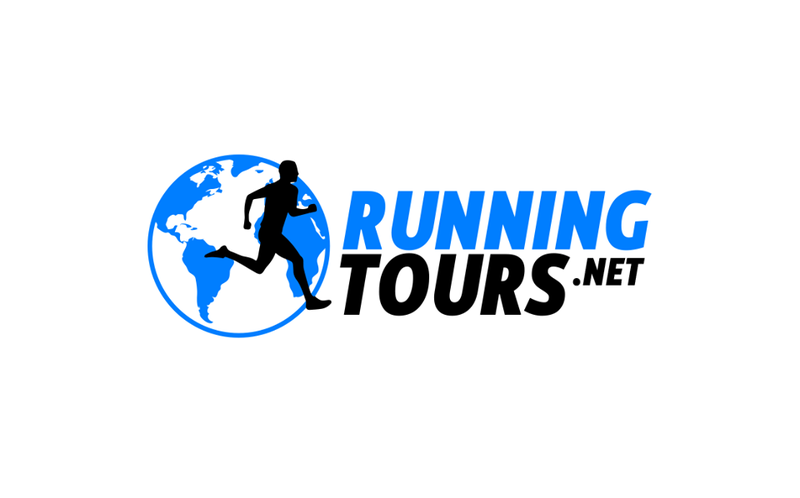 We offer a full refund on cancellation made at least 24 hours before the start of your jogging tour.